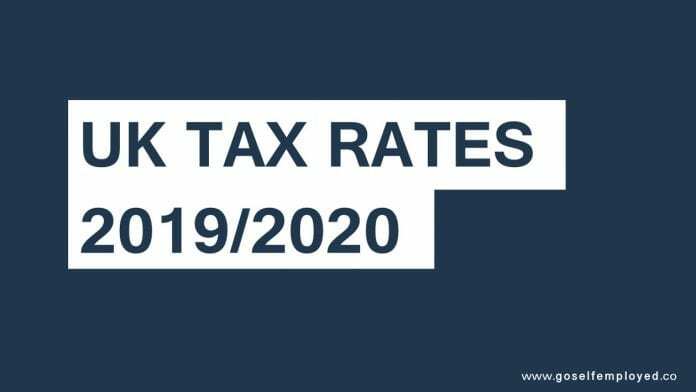 The 2019/2020 tax year begins on the 5 April 2019 and if you are self-employed here are the new tax rates that will affect you. The personal allowance is the amount you are allowed to earn tax free. The Personal Allowance you are entitled can increase if you claim the Marriage Allowance or Blind Person’s Allowance. The Personal Allowance is reduced by £1 for every £2 of your income over £100,000. So if you earn more than £123,000 you will lose all your Personal Allowance. Learn more about the benefits of the Annual Investment Allowance here. Read more about the VAT flat rate scheme, its benefits and whether you are entitled to join the scheme in this post. Learn more about Claiming Business Travel Here.